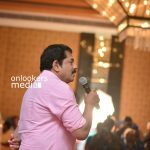 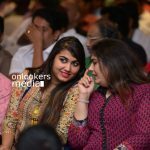 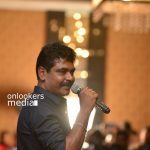 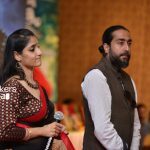 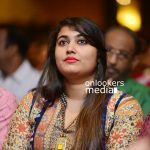 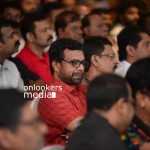 One of the biggest launch events was held on Wednesday in Taj Vivanta, Trivandrum. 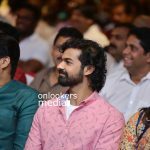 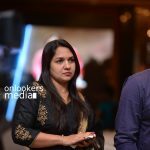 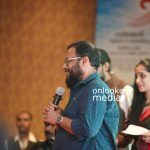 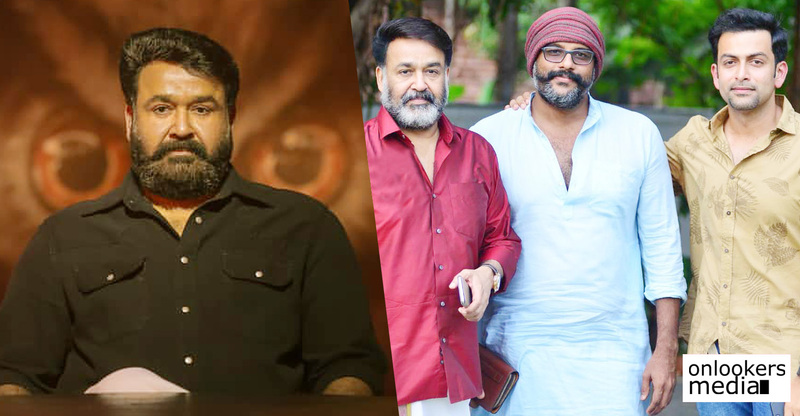 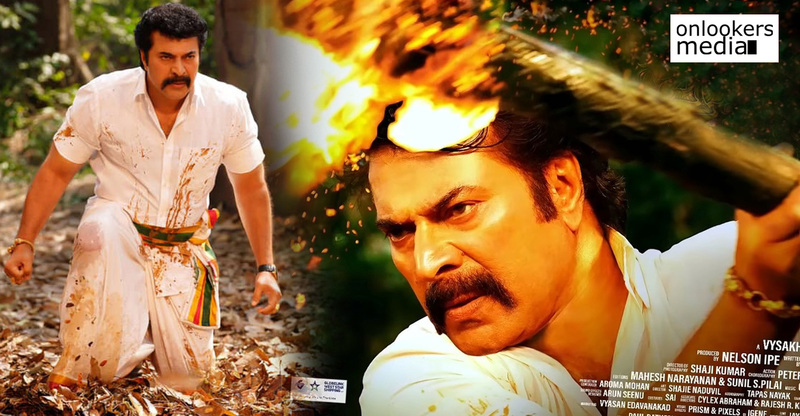 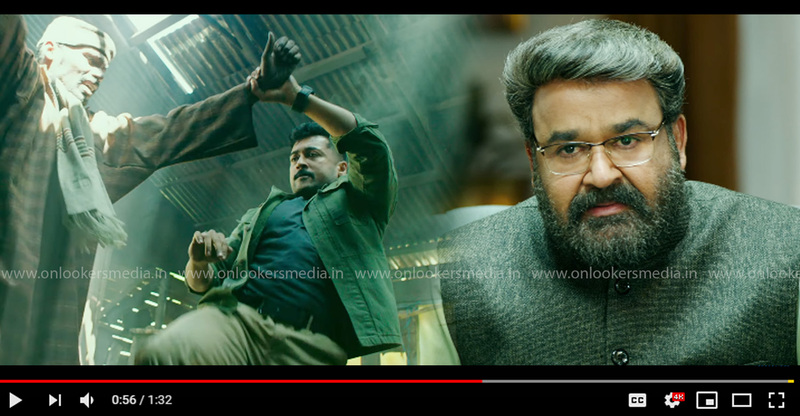 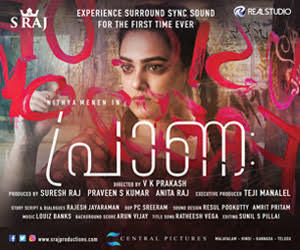 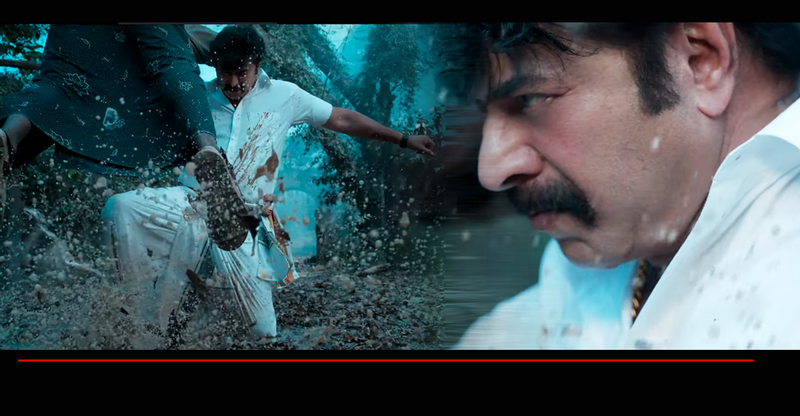 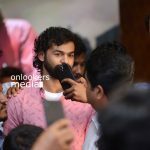 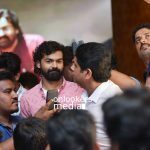 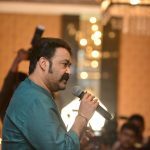 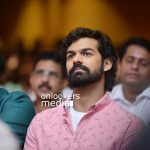 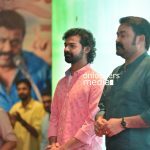 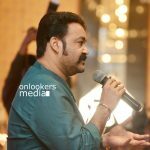 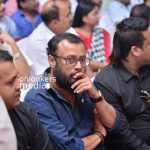 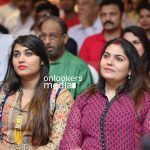 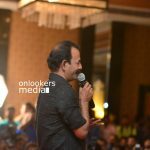 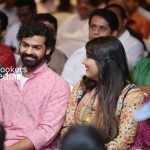 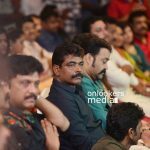 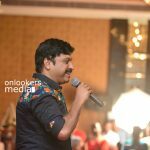 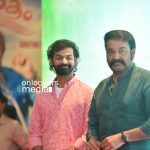 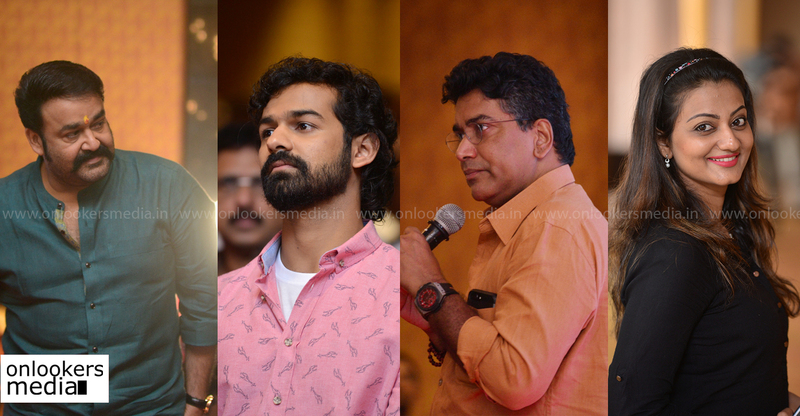 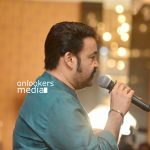 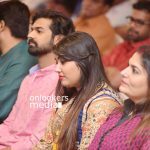 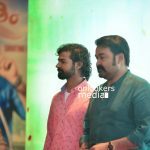 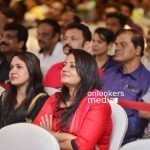 The event saw the launch of two highly anticipated movies; Mohanlal’s Odiyan and his son Pranav’s debut movie Aadhi. 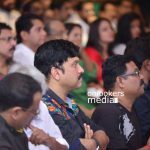 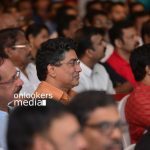 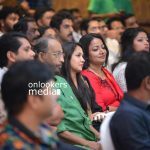 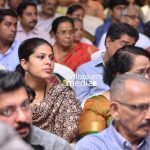 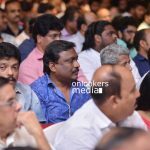 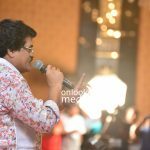 The star studded event was attended my many eminent film personalities and politicians. 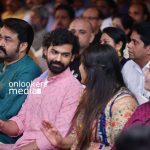 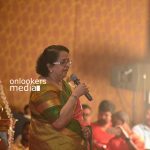 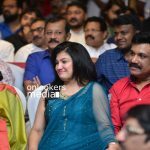 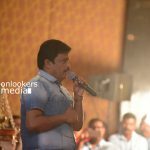 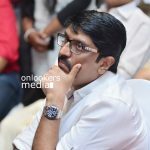 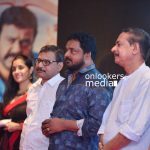 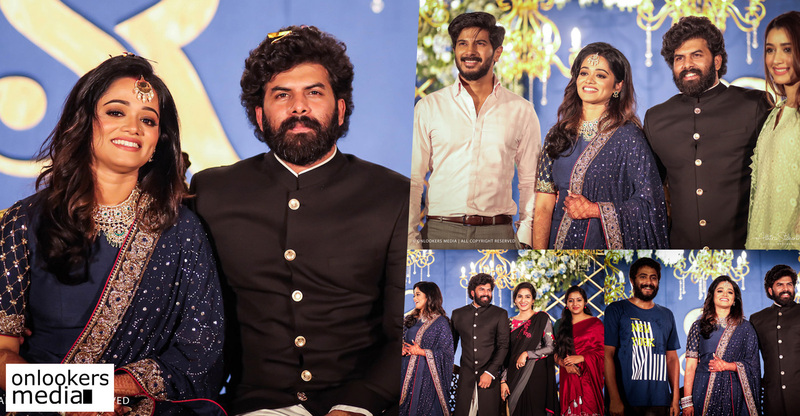 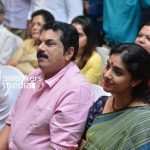 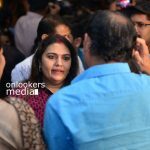 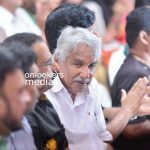 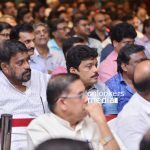 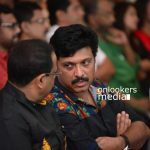 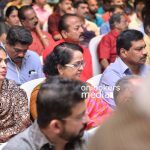 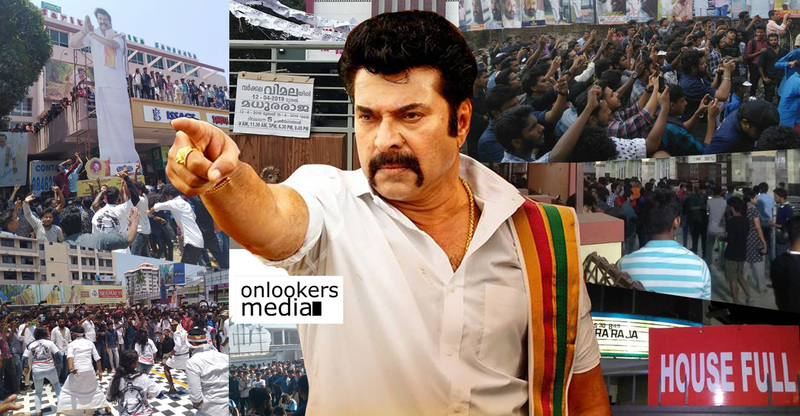 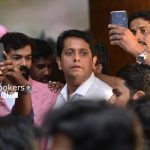 Mohanlal, his wife, daughter, Pranav, VA Srikumar Menon, Mukesh, Ganesh Kumar MLA, ex-Chief Minister Oomen Chandy, Shibu Baby John, Shaji Kailas, Lal Jose, Jagadheesh and many others were present for the event.